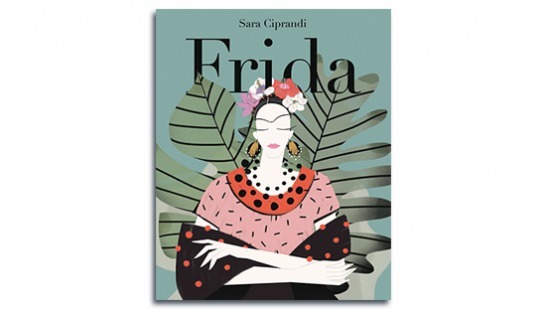 What do Madonna, Audrey Hepburn, Coco Chanel, Virginia Woolf, Maria Callas, and FridaKahlo all have in common? Less-than-easy beginnings,an often painful childhood, a calling forart, and talent to burn. But they also had mixed fortunes. That is, until they achieved international success. 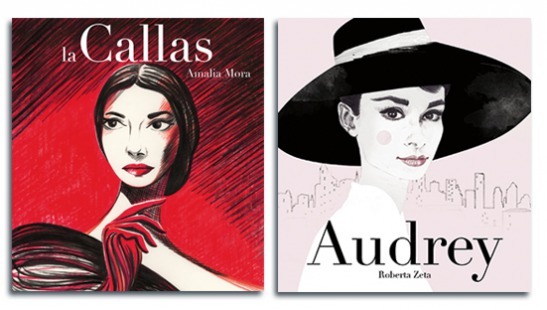 Crossover books in picture book format, this new series features biographies of famous women. Each one faithfully tells the story of the exceptional life of each artist, whose success was the result of perseverance, passion, talent, and strength. Madonna – Madonna Ciccone, by Sylvia K.
Published in Italy by HOP!